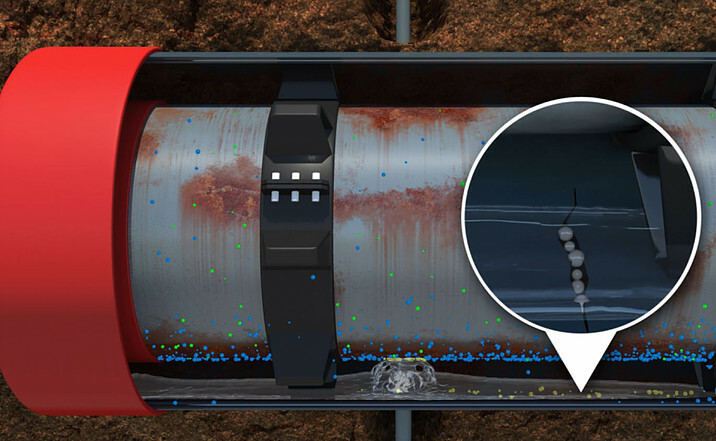 Underground pipelines are required to have cathodic protection to protect them from corrosion. 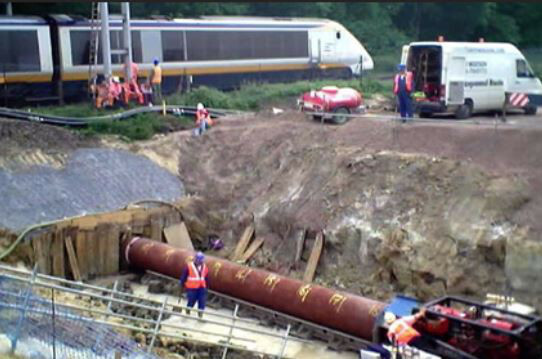 When these pipelines run under roadways, railway lines, etc. they have historically been required to have protective metal casings. Over time, there may be movement of the product carrying inner pipeline (“carrier pipe”) and/or the casing that brings the carrier and casing into contact. This results in a “metallic short” that causes the cathodic protection current to pass through the casing. 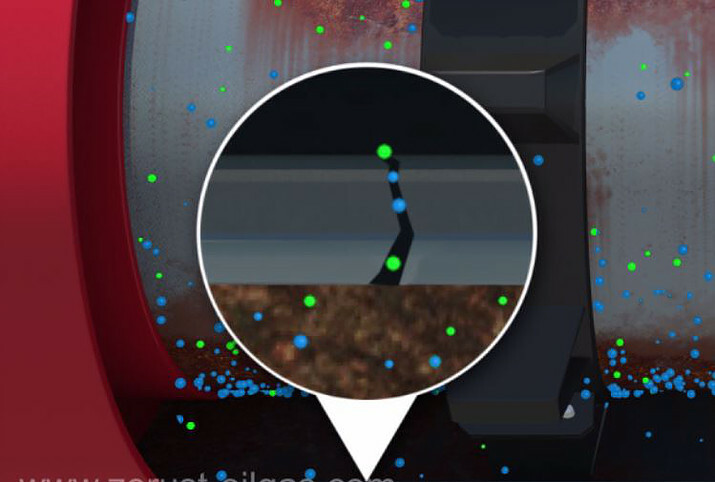 In addition to shorted casings, buried pipe and casing assemblies typically have trapped moisture, oxygen and other contaminants that can start the corrosion process inside the casings. These contaminants may also enter through cracks or gaps in the end seals causing corrosion of the carrier pipe and the casing. Over time, penetrations in the casing, or end seals, can also contribute to ingress of moisture and contaminants. Accumulated moisture can puddle and stagnate, accelerating corrosion. Current guidelines by NACE (National Association of Corrosion Engineers), SP02002014 offers the option of using Vapor Corrosion Inhibitors (VCIs) as a corrosion mitigation technique. 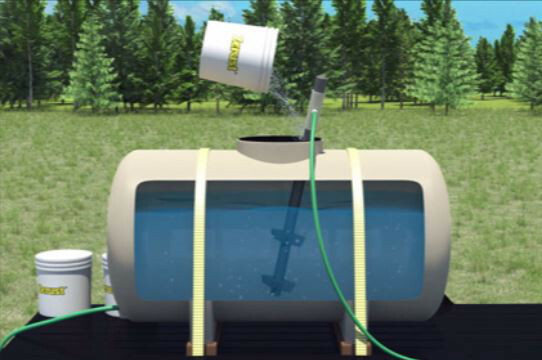 Zerust has developed a unique blend of corrosion inhibitors and gels that is injected into the annular pipe casing space. The Zerust corrosion inhibitors protect the carrier pipeline both in direct contact, using Soluble Corrosion Inhibitors and also through Vapor Corrosion Inhibitors that protect the entire annulus vapor space. Left Image Above: Gel System: Gel crystals are introduced prior to injection through the vent pipes. Middle Image Above: Inhibitors neutralize contaminants on contact and in the vapor space of the annulus. The amount of VCI required depends on t he volume of the annulus and any contaminants that may be present. Right Image Above: Zerust’s FVS product contains both VCI and SCI components. The SCI neutralizes contaminants on contact in the liquid phase while the VCI vapor molecules protect in the vapor space. 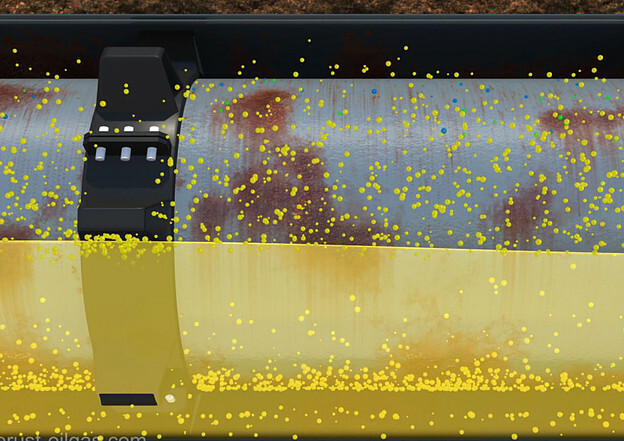 Using VCI to protect pipe casings is a cost-effective option to extending the life of these important assets. 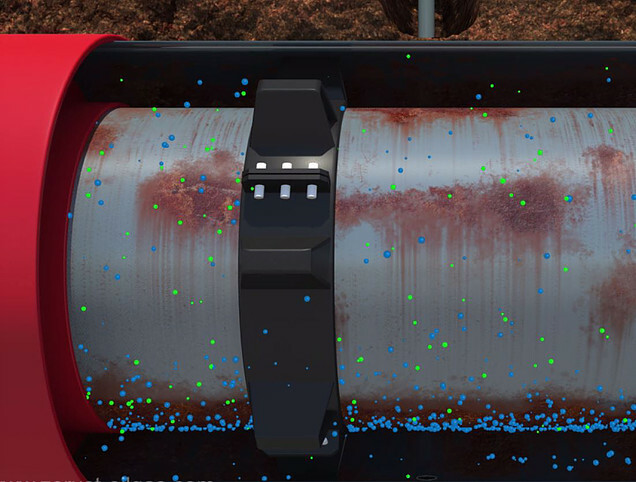 Corrosion rate monitoring can be provided using ER probes or coupons. 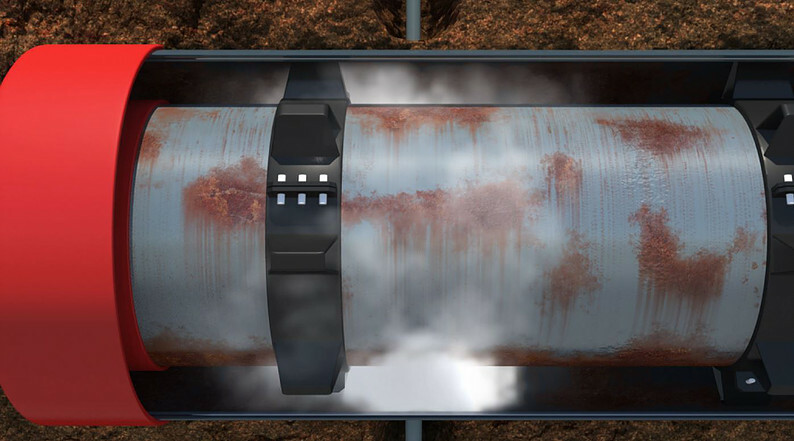 Installation of the VCI and monitoring equipment, in most cases, can be accomplished through the vent pipes without excavation. WHEN: For pipelines with a metallic short (i.e. 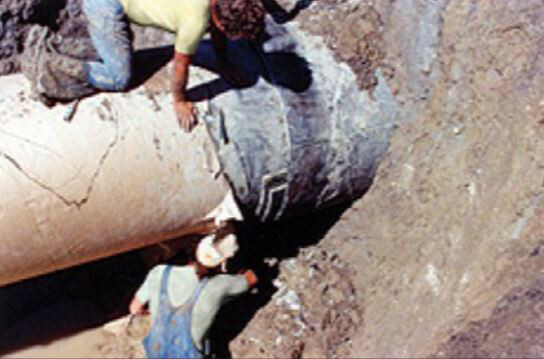 casing in contact with the carrier pipe) or pipelines where a static fill anti-corrosion solution is needed.This also meets PHMSA requirements for a protection system that remains in place. 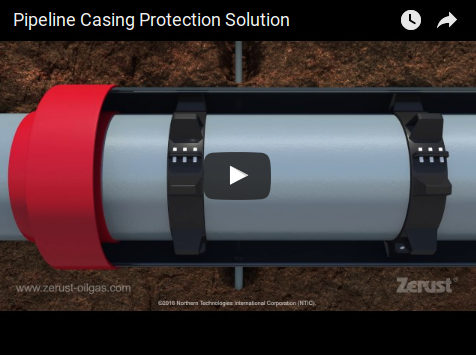 ​WHEN: For pipelines without a metallic short, but for which providing internal corrosion protection is a good operating procedure, Zerust recommends the use of its dry powder inhibitor. As long as there is minimal water ingress (i.e. 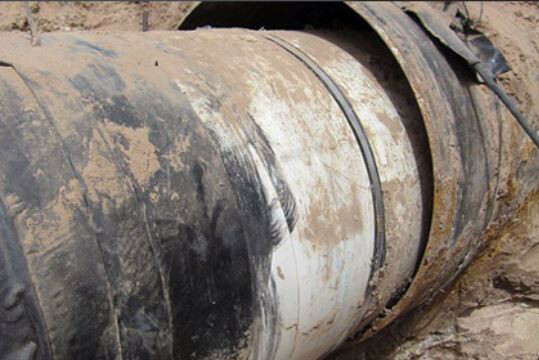 end seal integrity is maintained) the system will protect the carrier pipe from corrosion. WHEN: For long lengths of pipe with varying elevations, bends and other geometric/dimensional parameters where a powder or gel is not feasible.